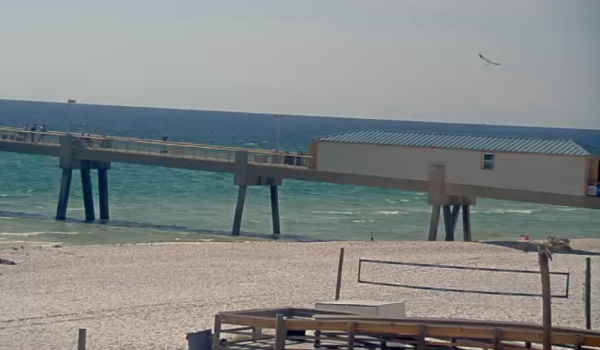 Check out a LIVE Okaloosa Island Beach Cam on OkaloosaIsland.com! Check back soon for our Okaloosa Island beach cam broadcasting from the white-sand beaches of Okaloosa Island, FL! 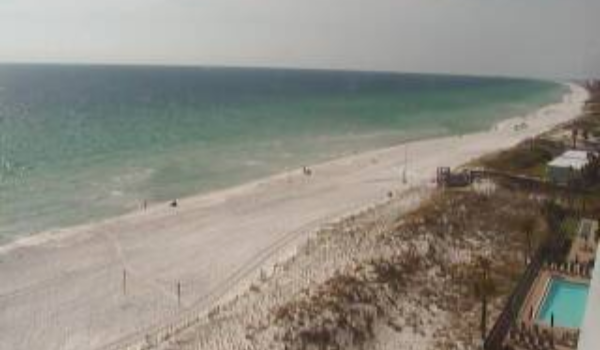 In the meantime, check out some of the top LIVE Okaloosa Island beach cam feeds! Broadcasting from the Boardwalk of Okaloosa Island, keep an eye on the beaches with this handy live cam. See the pier, boardwalk, and more from the Crab Trap on Okaloosa Island. The Emerald Grande towers over the west end of Destin, Florida. 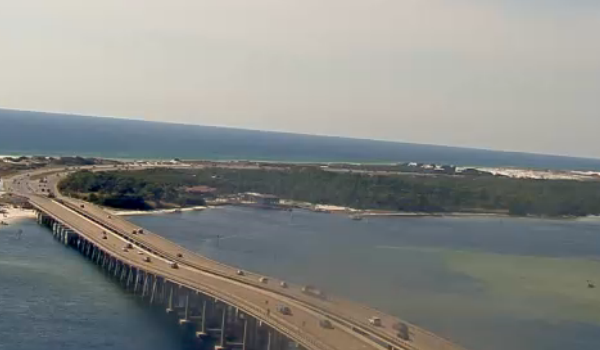 Overlooking the harbor, bay, and surrounding land, the Emerald Grande beach cam offers the perfect view of Okaloosa Island! The wind and waves are quite a sight, and there’s no scene as mesmerizing as the beaches of Okaloosa Island. Keep an eye on local surfers, swimmers, and tourist chilling on their favorite float from the beach cam at the breakers!